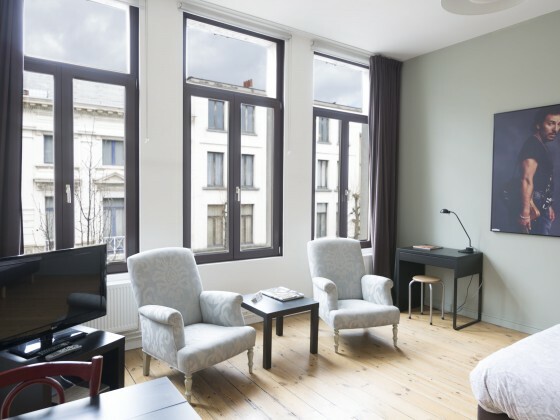 Our house is situated at the Zuid and is the ideal starting point to discover the historical center of Antwerp. A bus and tram stop is located within walking distance and provides easy access to the railway station, the expo and the harbor. 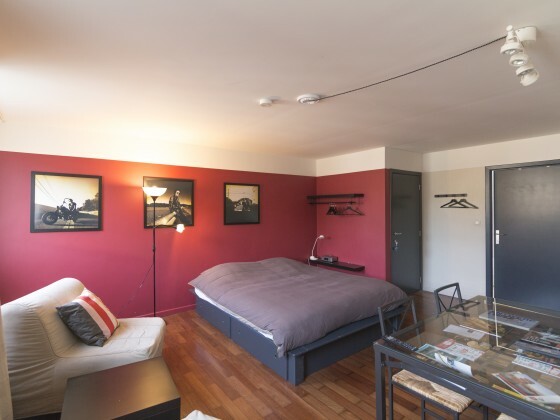 Our spacious rooms have their own entrance, comfortable beds and a functional bathroom. We provide a pleasant stay with our personal and flexible approach. The three rooms are all very spacious, well illuminated and have all necessary comforts. 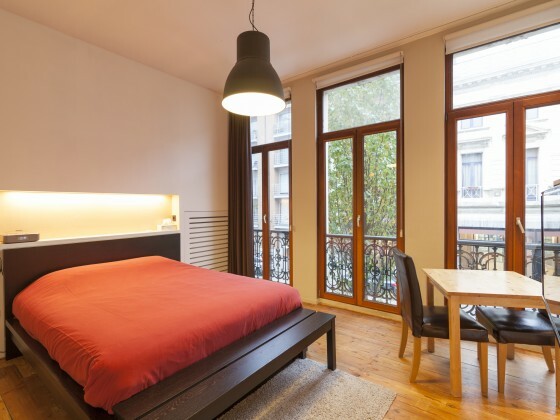 Each room has comfortable beds, television, WiFi and a modern bathroom with shower. The B&B has its own entrance for guests. Our kitchen facilities include coffee, tea and a fridge.